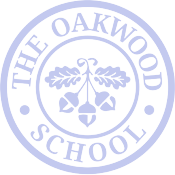 The Oakwood School is a vital partner in our work providing top notch services and facilities. Welcome to Horizons at The Oakwood School! 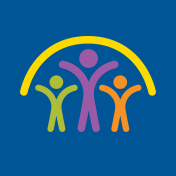 Horizons at The Oakwood School provides its students with high-quality programs, outside of the traditional school year, to support academic achievement and healthy youth development.